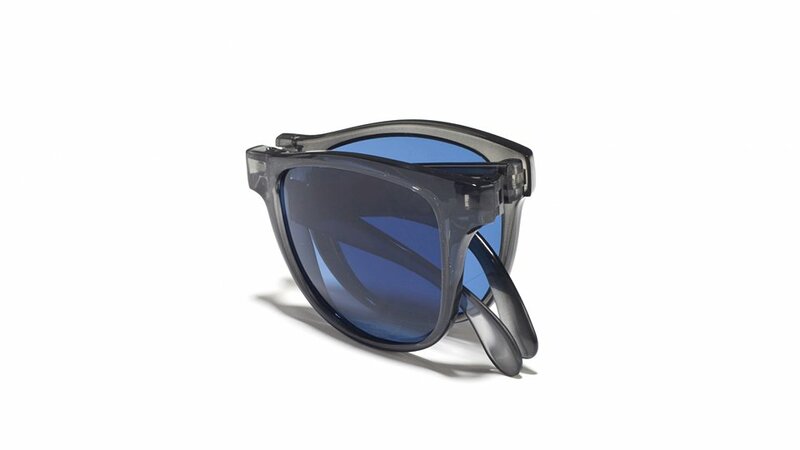 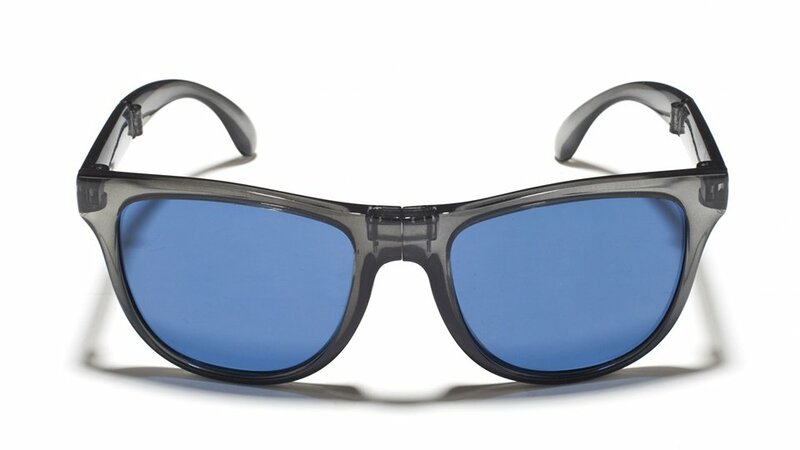 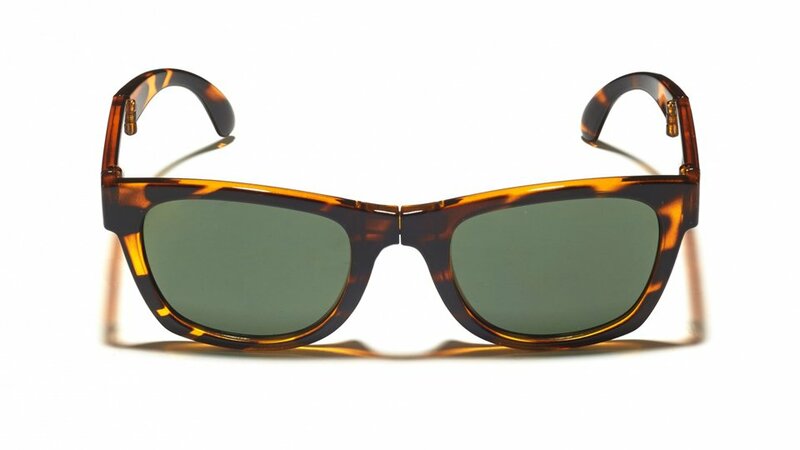 Sunpocket makes foldable shades for people who love sports and the outdoors. 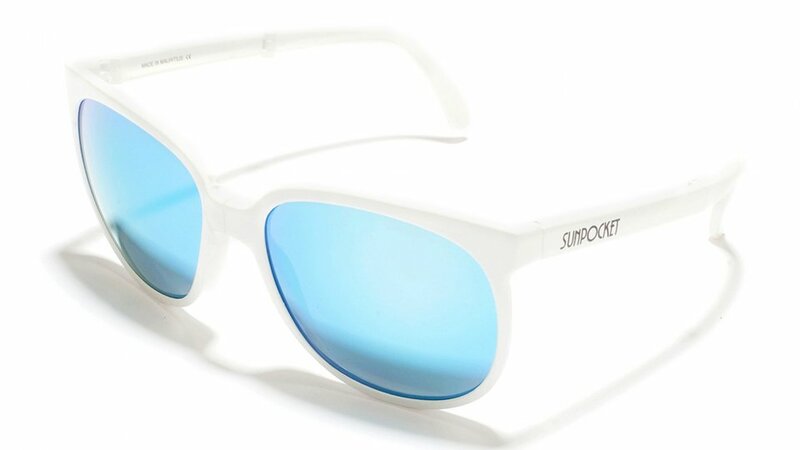 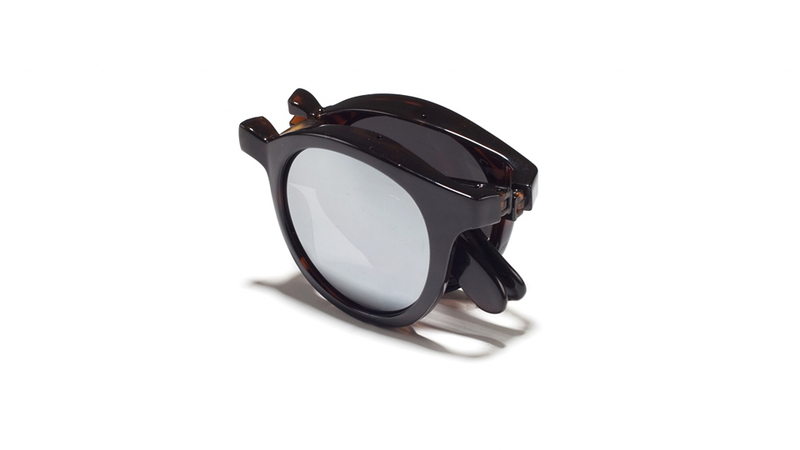 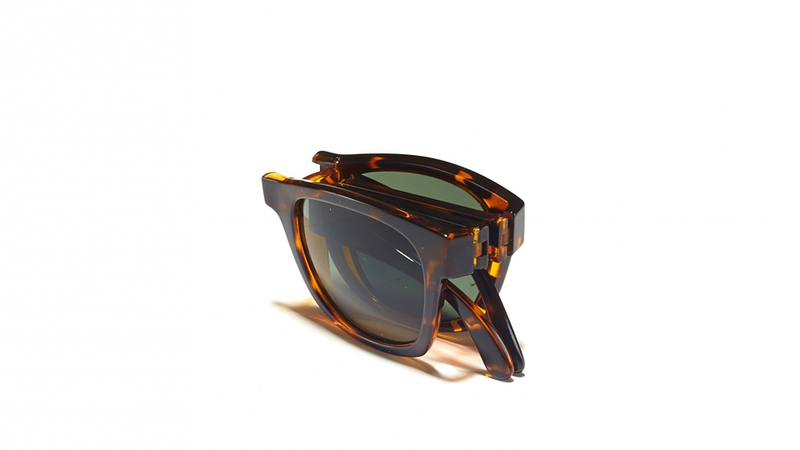 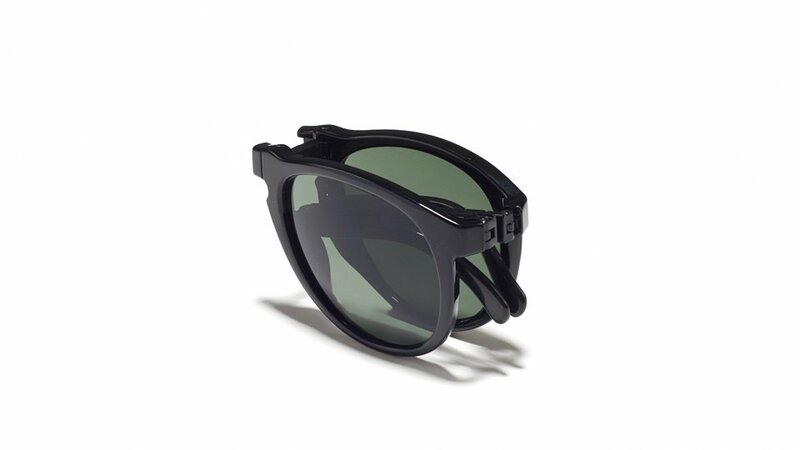 The sunglasses have an unbreakable polycarbonate lenses with 100% UV protection. 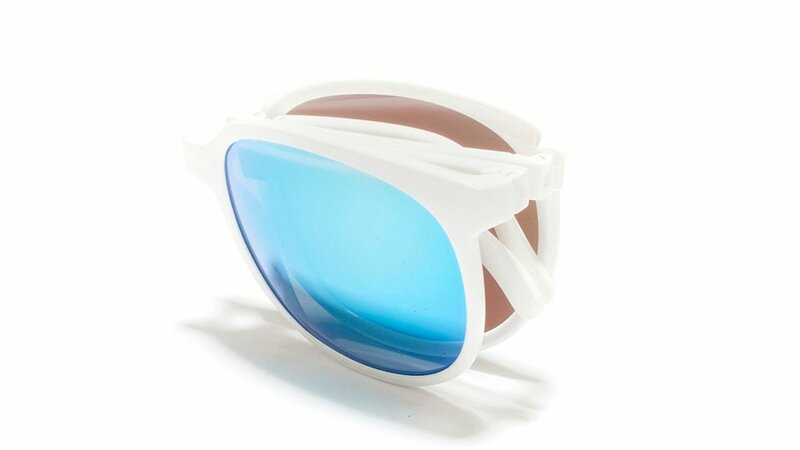 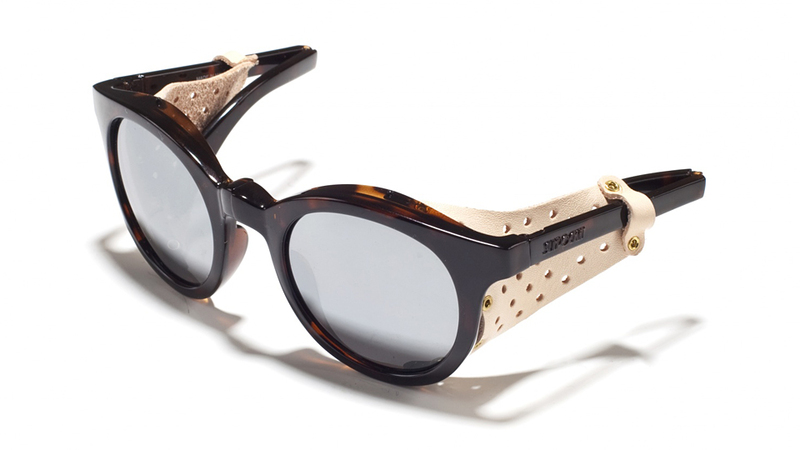 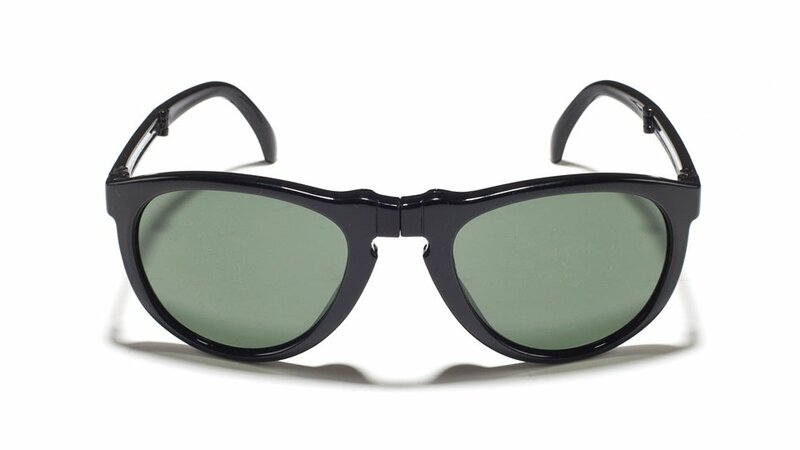 The lenses and frames come in a variety of designs and colors.